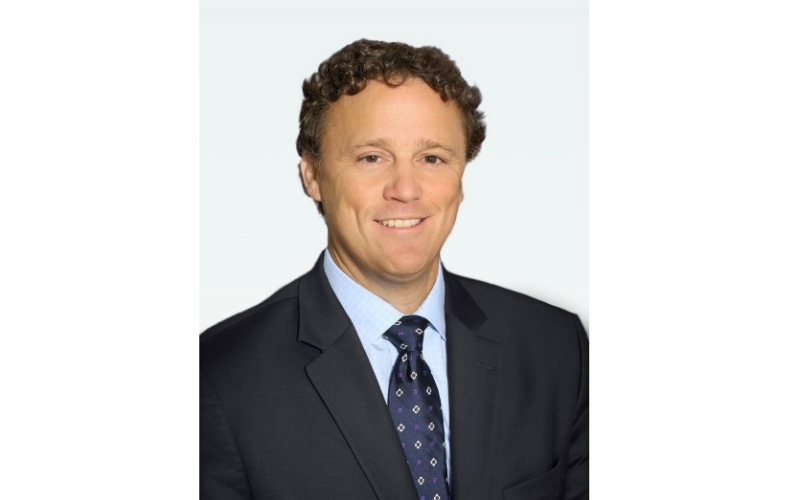 Danny Di Perna is set to become chief operating officer, Aerospace, for Bombardier Inc., effective September 15, 2018. In this new position, he will lead the company’s aerospace engineering, procurement and transformation functions. Bombardier’s Aerostructures and Engineering Services segment will also report to Di Perna. Di Perna brings more than 30 years of aerospace and industrial experience to Bombardier. He most recently served as VP of global sourcing for GE Power and previously held various senior positions with United Technologies, including senior VP of operations for its Pratt & Whitney division, and VP and GM of the Auxiliary Power division for its Hamilton Sundstrand division. Before that, Di Perna held the position of senior VP, aircraft and engine maintenance, at Air Canada Technical Services. Di Perna began his career at Pratt & Whitney Canada, where he held positions of increasing responsibility within engineering, manufacturing and operations. He earned a bachelor’s degree in Mechanical Engineering from Concordia University and a Masters of Business Administration from McGill University. Bellemare continues to explain he will work closely with Di Perna, as well as David Coleal, president of Bombardier Business Aircraft, Fred Cromer, president of Bombardier Commercial Aircraft, and the rest of Bombardier’s senior leadership team to execute on industrial strategy. Di Perna will also play a key role in Bombardier’s aerospace engineering and product development capabilities. “With Danny’s appointment, and Laurent Troger’s recent appointment of Jim Vounassis as chief operating officer at Bombardier Transportation, we now have the right operational leadership talent to ensure we deliver on our growth potential across the entire portfolio,” said Bellemare. Bombardier has more than 69,500 employees across four transportation business segments focusing on the development, manufacturing and commercialization of planes, trains and related services.